Together or not, he's still a family man. 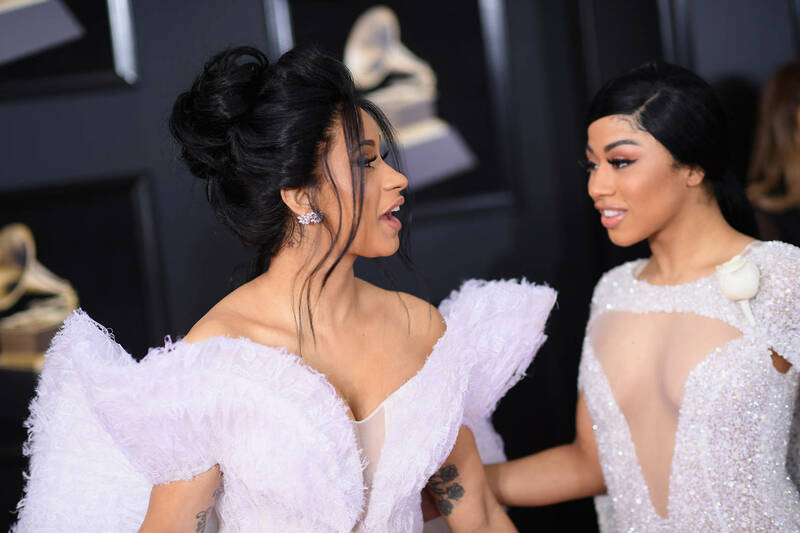 After gifting Cardi B with $160K worth of Birkin bags on top of a lot of designer merchandise such as Chanel bags and red bottom shoes, Offset has also treated his sister-in-law with a precious diamond Rolex. Hennessy Carolina shared her new watch on her Instagram story, thanking her "brother" for the new piece, The Blastreports. Offset also gave baby Kulture some blinged out jewelry for Christmas that came in the form of her very first self-titled chain. We shared the video of Kulture rocking the piece that she already drooled all over. As of today, Cardi B is in Hawaii set to share the same stage as Bruno Mars and Snoop Dogg at the Alho Stadium. Sources alluded to the fact that Offset may be joining her on the trip and we can only hope he doesn't crash the stage again with flowers.